Global Organics validates and confirms the integrity of our ingredients throughout the supply chain so you know the products you deliver to your customers are safe and of the highest quality. We use a meticulous process to select, approve and monitor our vendors and their ingredients. Quality starts at the top and for us that means our president, directors, and QA team traveling to the farms and facilities of our potential suppliers to see first-hand if environmental programs and labor practices meet the highest standards. 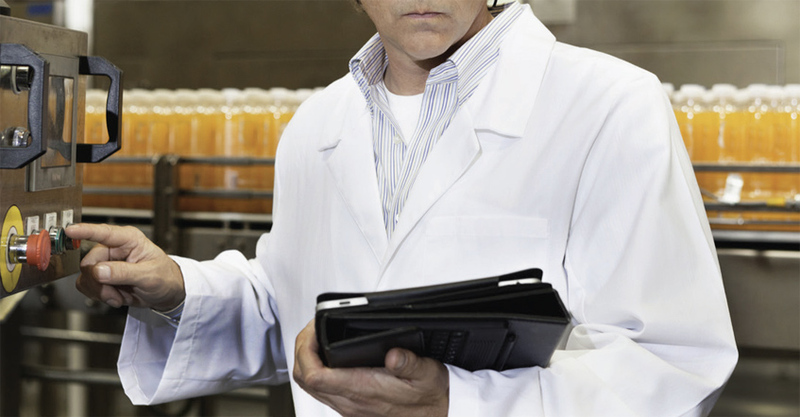 We require third-party food safety audits and we make on-site visits and audit our suppliers ourselves on a continual basis. We regularly sample our ingredients in pre-shipment samples to validate quality. We run an annual analysis validation program and validate quality and organic integrity of our products using third-party accredited labs for our analysis. 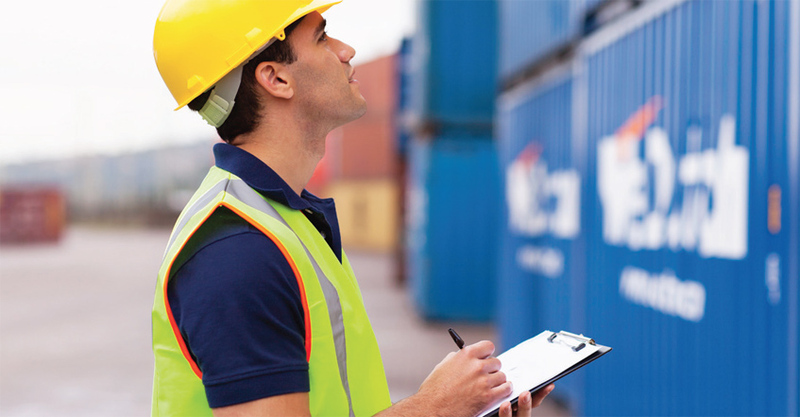 We audit our organic compliant distribution centers and we monitor our carriers to ensure that the product you receive meets all quality and food safety standards. We taste our products! 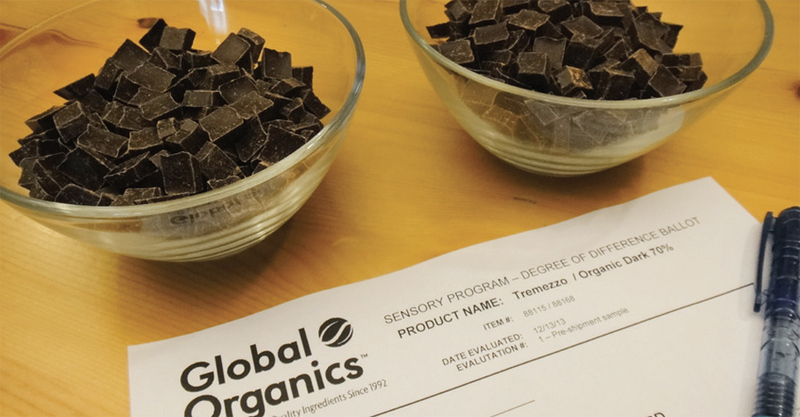 We have a formally trained in-house sensory panel to verify product consistency and premium quality. The primary goal of our quality and safety program is to protect our customers by ensuring that our suppliers comply with all applicable certifications and regulations. We work with International Certification Services, Inc. (ICS), a USDA accredited certifier in in the US, and Skal in Europe, to certify our organic products to applicable organic standards. All vendors have regulatory compliance with GMP’s and US FDA and European Community regulations (FDA 21 CFR, EC-178/2002, C.R.C., and C291). Our ingredients are processed according to strict, globally-recognized, food safety standards (HACCP, BRC, IFS, SQF, ISO 22000). We guarantee full product traceability, which includes compliance with the US FSMA/FDA Bioterrorism Act, EU Regulation EC 178/2002 and the Canada Agricultural Products Act. We are a member of SEDEX (Supplier Ethical Data Exchange), a not for profit organization dedicated to driving improvements in responsible and ethical business practices in global supply chains. SEDEX is a platform for sharing ethical, social, and environmental practices in a consistent way. Many of our ingredients meet global trading standards including Fair Trade IBD, Fairtrade International (FLO), Fair Trade USA and Fair for Life.